CapitaLand paid the charges for 1,040-unit of The Interlace condo which should have been sold by March 13. This is to render them another 6 calendar months extension for the rest of the units to be purchased within the granted time. 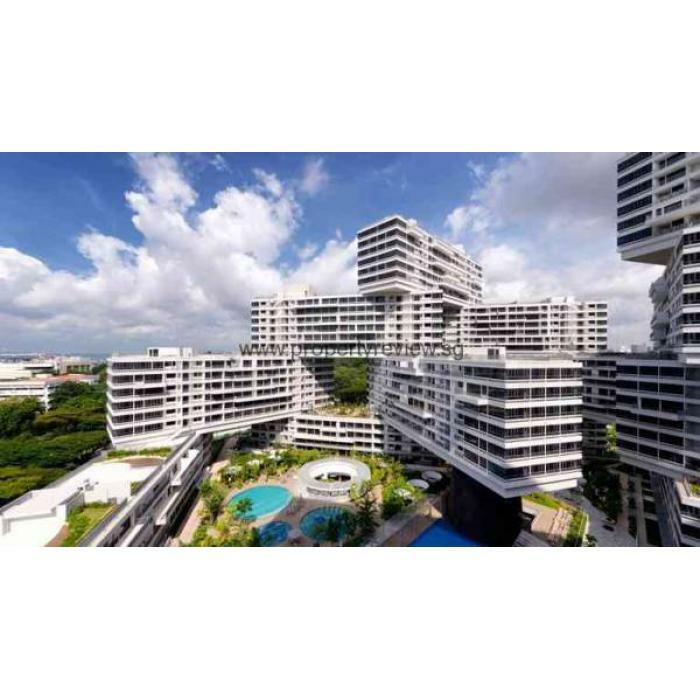 It has been covered that CapitaLand Hit S$2.7 million Extension Costs for the Interlace for the 127 unsold units at The Interlace condominium, which amounts to S$21,000 or S$7 psf per unit.